Paris : French Ambassador to India Francois Richier has said that paris attacks mastermind may have committed suicide during the Wednesday raids. 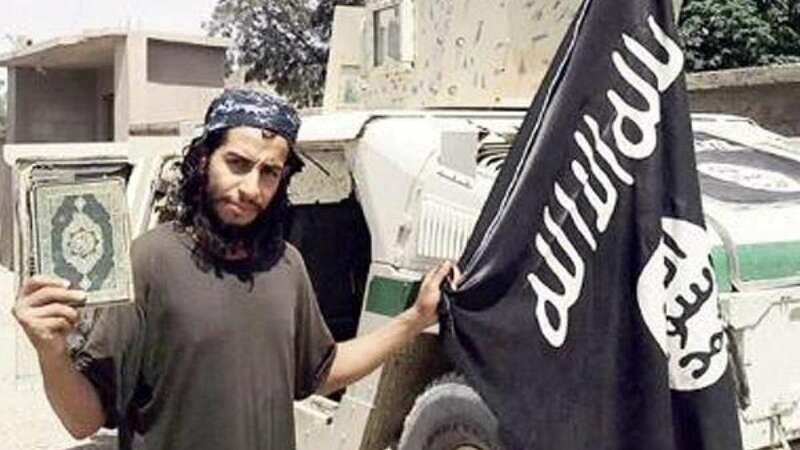 27-year-old ISIS militant Abdelhamid Abaaoud was believed to be inside the apartment in Paris suburb of Saint-Denis. "According to information I have, yes he committed suicide in the operation," Richier told NDTV. He also cleared that no official document claiming his death has been received.